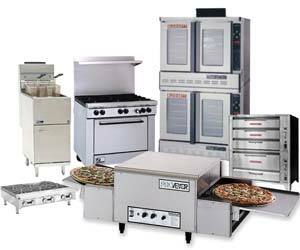 What sets Macomb Restaurant Supply apart from other restaurant suppliers? We want to serve you! 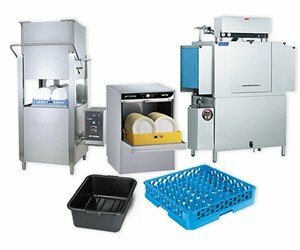 From putting the correct oven in your kitchen to using the right soap in your restrooms, the knowledgeable staff at Macomb Restaurant Supply can help guide you every step of the way. Wondering if your oven or fryer have the correct BTU’s? We’ve got you covered. Having trouble working out your refrigeration and freezer needs? We’ve got you covered! We specialize in the minute details that are often passed over by other suppliers. It’s our aim to improve your customer experience in even the most subtle, yet effective ways. 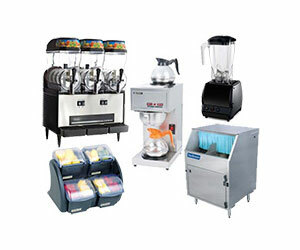 When you use Macomb Restaurant Supply, your business will be better!